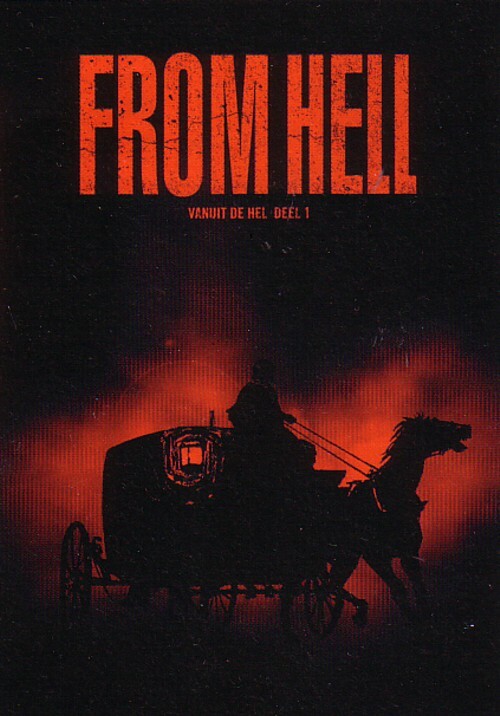 The lettering for part 1 of the Dutch edition of From Hell is finished. I read in a flyer that the book will be out on June. The publisher ( De Vliegende Hollander ) had Dog & Pony made the covers for the Dutch editions. Well, they are more than spectacular. Just compare these to the covers that From Hell had in other countries!